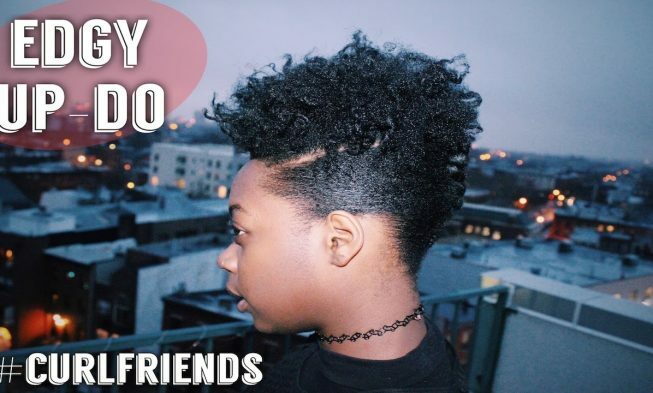 Looking for something edgy for a special occasion or an event? 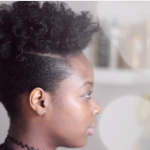 Try Mini Marley’s 4C edgy updo. 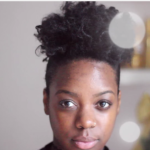 From the channel of one of our favorite Youtuber Minimarley comes this great updo hairstyle. 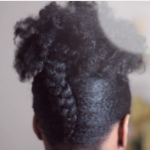 This is such an amazing style for those that are looking for something different and new. 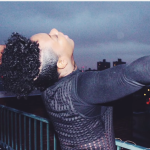 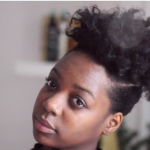 This video is part of a series that geared towards those with 4C natural hair. 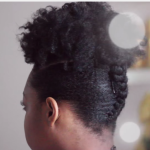 If you’re one of those who don’t want to do complicated updos and instead do regular twist outs or bantu knot outs, This video will make you want to at least compel you to experiment doing it this way.